The Manager, Housing Projects is responsible to lead and manage a multi-disciplinary team of professional headquarter and district project staff providing project management for the initiation, planning, development, implementation, day-to-day operation, and monitoring of the Corporation’s Infrastructure Capital Plan, the disposal plan, environmental liabilities, and special projects. This position is also responsible for tracking, monitoring, and reporting on the Corporations’ minor capital and homeownership project delivery. 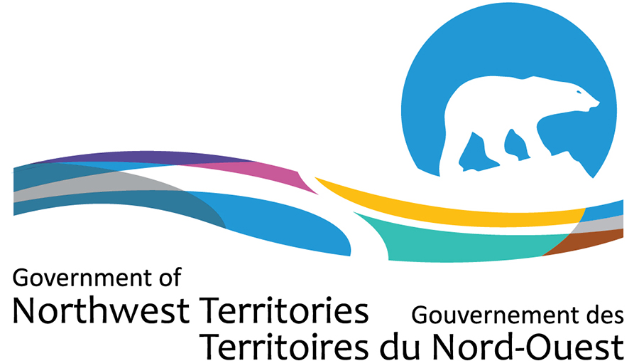 This position is located in the finance and Infrastructure Planning Branch in Yellowknife and reports to the Director, Infrastructure Planning. The duties of the position impact the Corporation’s five District offices, 23 Local Housing Organizations (LHOs), all project contractors, individual homeownership clients and Authorities Having Jurisdictions. The incumbent assumes a leadership role in all phases of planning and implementing housing projects. This position has overall responsibility for planning headquarters, Districts and LHO infrastructure housing projects. The incumbent is also responsible for tracking, monitoring, and reporting to Senior Management on the delivery of over $45 million annually in major and minor capital projects including the delivery of the Corporation’s disposal plan, environmental liabilities and special projects (such as alternative energy projects) and over $7million of homeownership projects annually. Excellent decision making and problem solving skills to solve and initiate corrective action to problems encountered during the project management process. Degree in Engineering or Architecture with ten (10) years of experience in project management, five (5) of which would include supervisory experience and five (5) of which would be in a northern environment. Equivalencies will be considered. For more information, or to submit an application, please visit: www.gnwtjobs.ca.